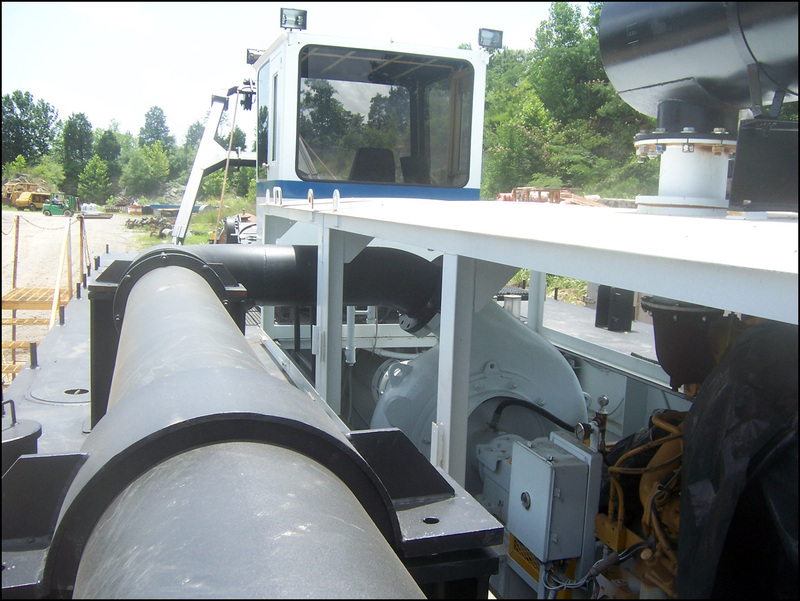 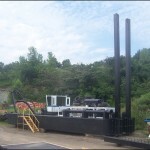 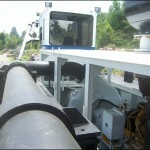 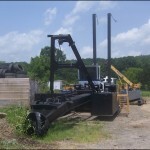 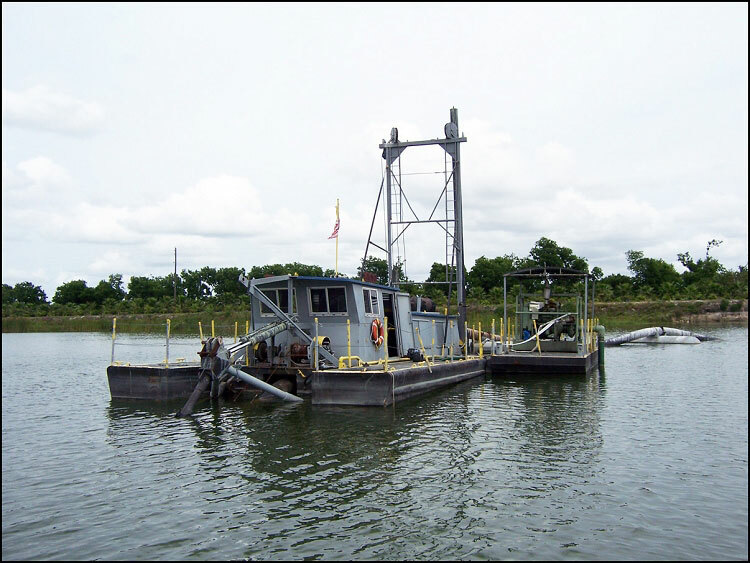 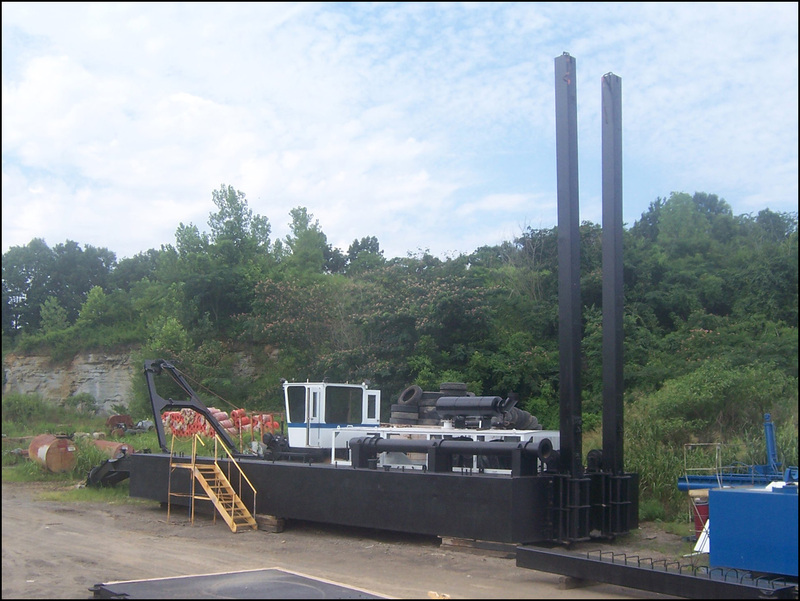 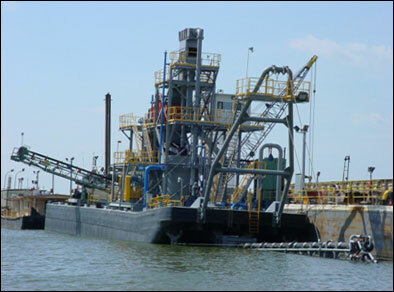 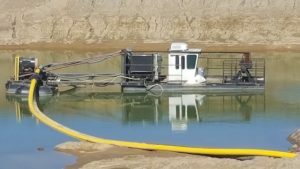 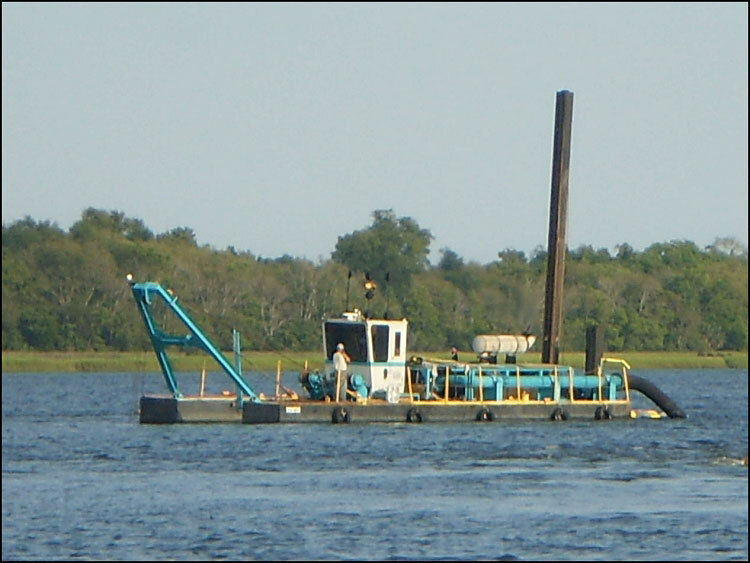 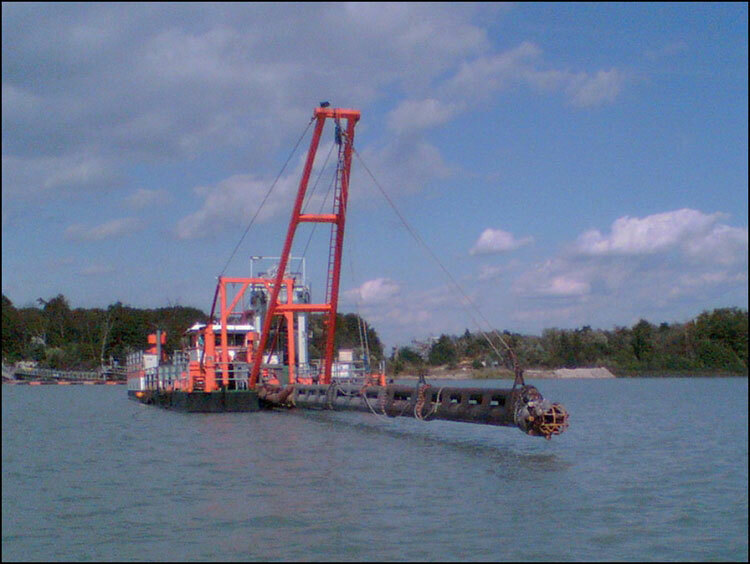 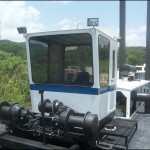 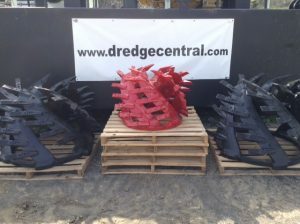 This low-hour and lightly used 12″ DSC Dredge is a prime candidate for Dredge Central’s Standard Refurbishing Procedure. 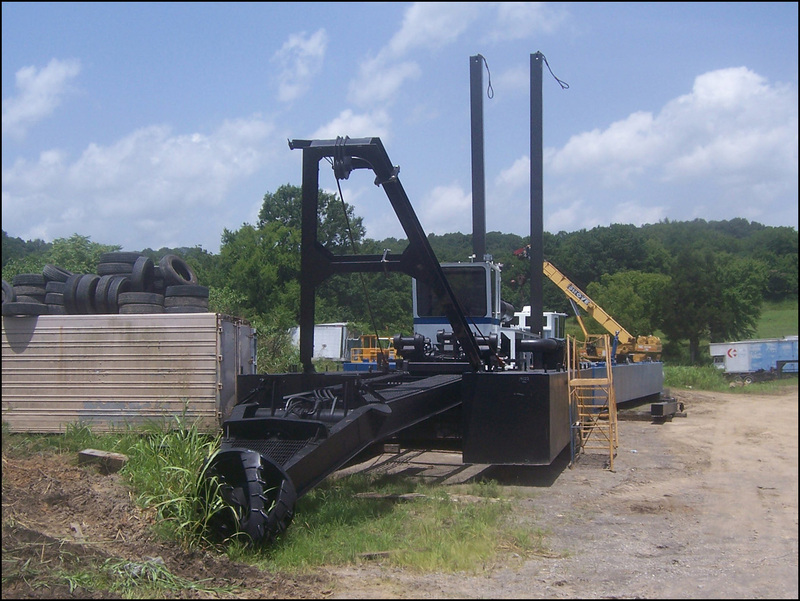 It is now at DC’s facility in Tennessee, where refurbishing is currently underway. 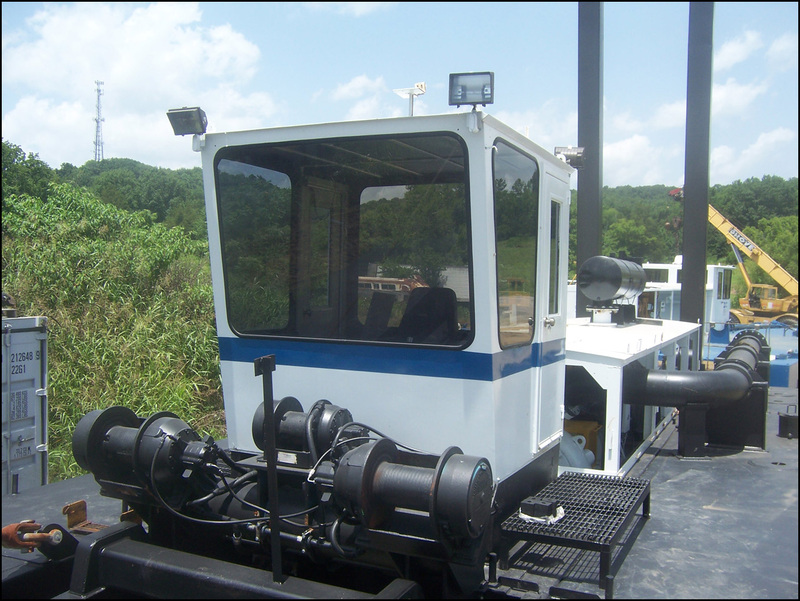 After refurbishing, it will look and perform like new. 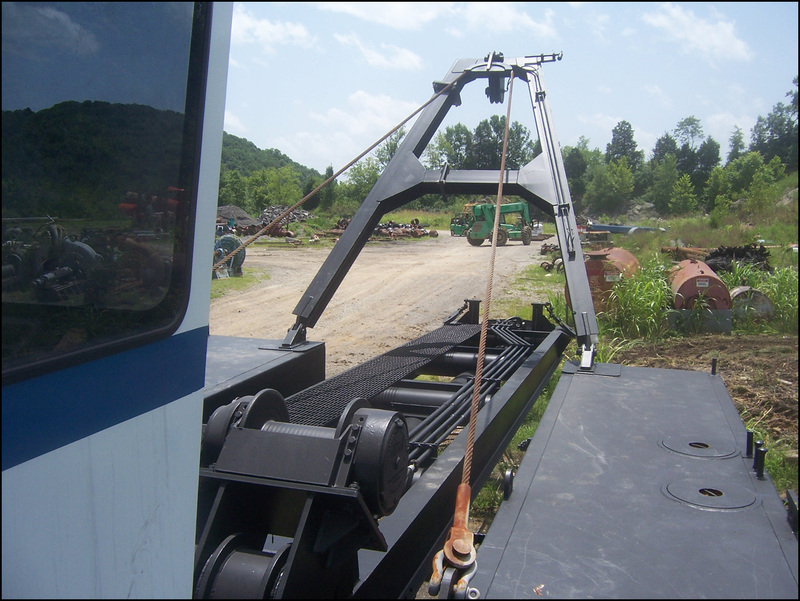 Inspection is invited – call DC to arrange a visit. 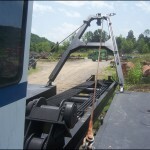 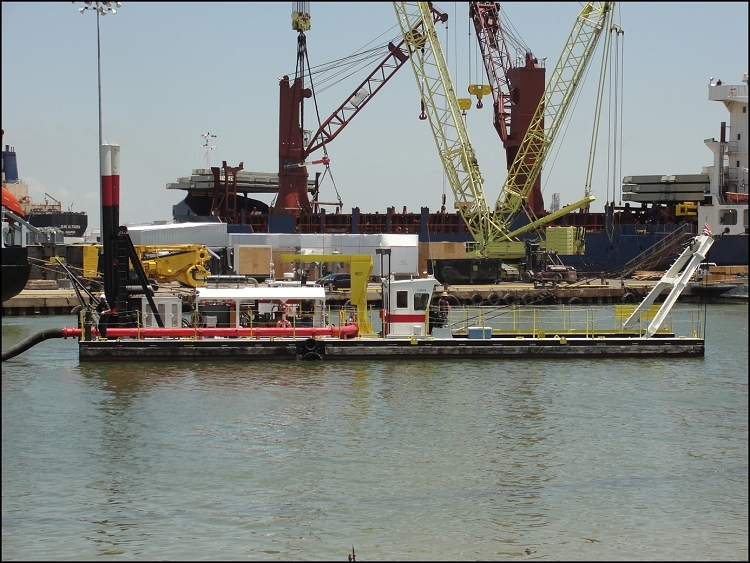 Hauling & hoisting functions – swing, ladder, and spuds – are all controlled by hydraulic winches.